One of my clients, a top-tier financial institution, has recently set up a new architecture team due to expansion in different lines of business. They are currently looking for a Head of Architecture to look after the integration of multiple applications across different business units. Interested to know more? 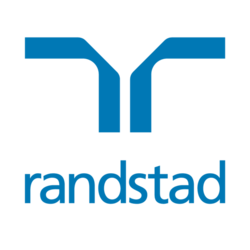 "APPLY NOW" or send your CV to Fiona Hui at fiona.hui [a] randstad.com.hk for a confidential discussion.